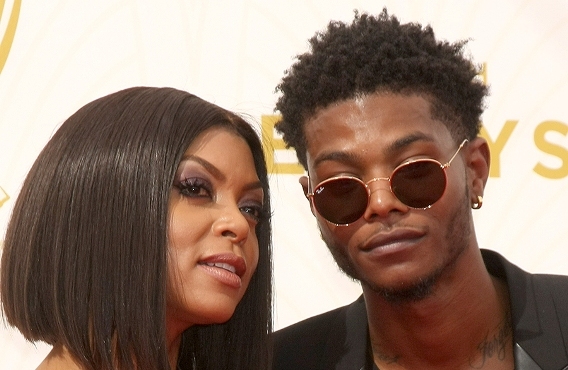 Actress Taraji p. Henson family didn't steal the spotlight at the Emmy's awards yesterday but she's proud of them lol.. 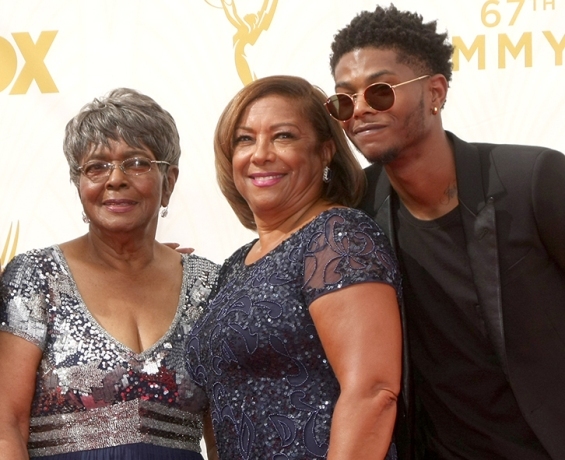 The 45 year old actress showed off her son, mum and grandma at the Emmy's last. nite... Her son is quit a grown up man and his name is Marcel Henson.. The below pics is her son, mum and grandma. Beautiful family!! !